We have made it very easy to contact us for a very good reason. We fundamentally believe that when you are contacting a company who you are paying to do a good job for you, you should put through straight away and you should not have to wait in queues, answer silly questions about your personal details like your mother’s maiden name and the name of your first cat from many years ago. Also, we are sick of companies who aren’t bothered about hiring the customer support staff needed to ensure a smooth channel between customer and client. It is simply not good enough and therefore, we have made the vow to be the exception to the rule. 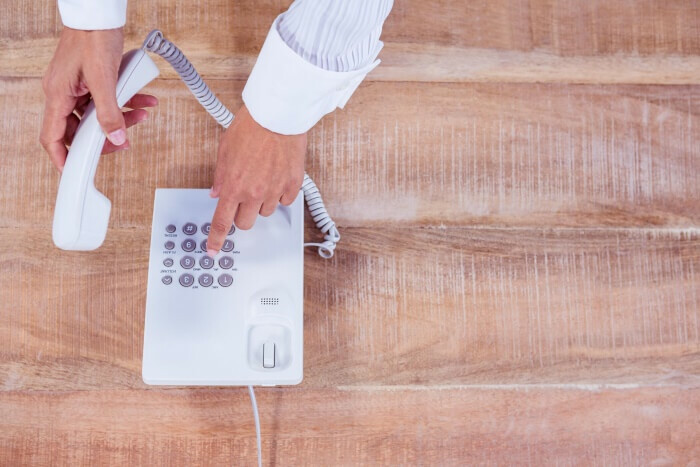 It is always easy to get in touch with us and whenever you do, we will be there to speak with you and to make sure that you get the answers you are looking for. With all that, we are very much looking forward to speaking with you, whether you are an old customer with a new concern or a current customer who wants to get on with the job at hand. Whether it is over the phone, by email or any other kind of way, we are there to make sure you don’t have to struggle. All of our contact details can find right here on this website. We suggest that you save our number now to make sure you have it at hand when it is most needed.